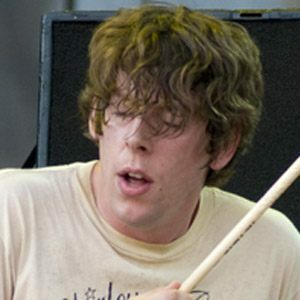 Drummer and member of the blues rock duo known as The Black Keys. He also formed the side rock project Drummer in 2009 and has been the founder of Audio Eagle Records. 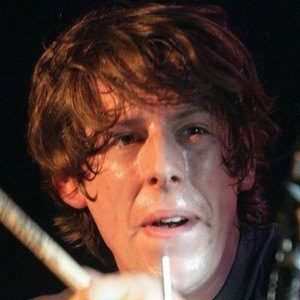 He played tag football with his bandmate Dan Auerbach when he was young and they later became close friends. 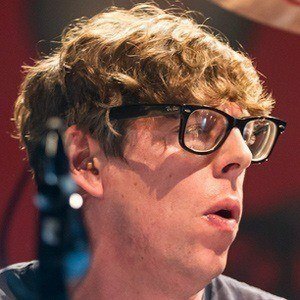 Also a music producer, he has produced numerous albums for artists such as Beaten Awake, Houseguest, Churchbuilder and The Black Keys. 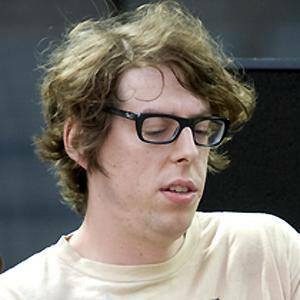 He was married to writer Denise Grollmus from 2007 until 2009. He was married to Emily Ward from 2012 until 2016. In July of 2017, he got engaged to Michelle Branch; the two originally met at a Grammy party in 2015. They had their first child in 2018. He produced Michelle Branch's Hopeless Romantic album, which is around the time the two originally started dating.